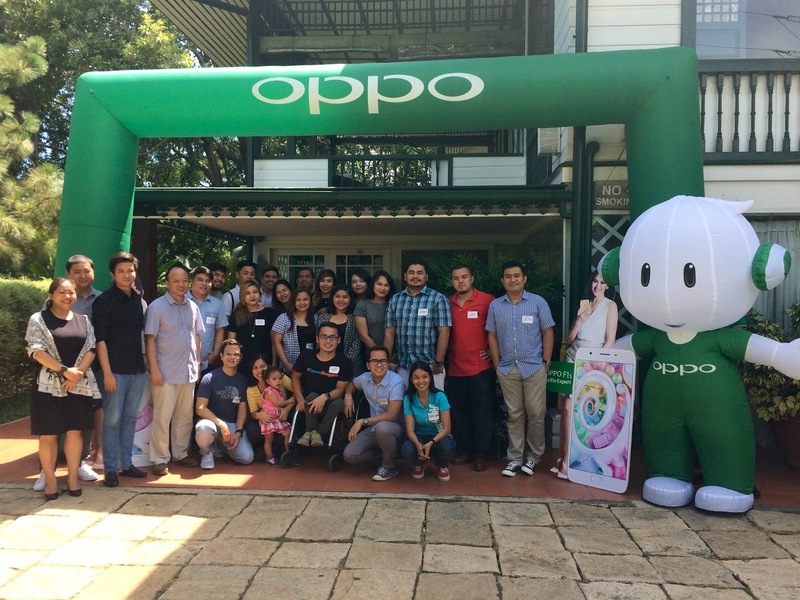 OPPO invited the Davao Bloggers Society and other media friends to their regional media gathering last October 6. We were so excited to learn more about their latest addition to their F1 phone series. In fact, it's their first time to launch in Davao City! 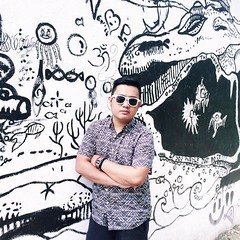 The OPPO F1S debuted in the Philippines last August 19 and they call it the "Selfie Expert" because it takes great selfies. With its 16-megapizel front-facing camera, you'll surely enjoy taking high-quality photos of yourself. It also has a 1/3.1-inch sensor and a large f/2.0 aperture. No need to edit your selfies because it also has a Beautification app and an Auto Mode Screen Flash. A Panorama feature and a palm-activated shutter are added so taking "groufies" will be more convenient. It is also equipped with a 13-megapixel rear camera that has its own plug-ins such as the upgraded Expert Mode, Ultra-HD, GIF, and Double Exposure. 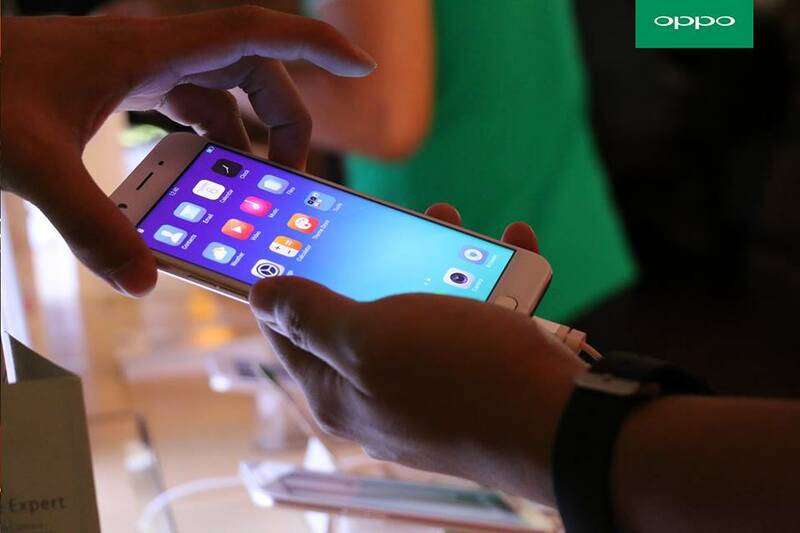 The F1s uses fingerprint recognition that can unlock the phone in 0.22 seconds. The phone’s fingerprint-activated app launch assigns fingerprints to up to five apps or contacts for quick access through the home button. The smartphone’s suggested retail price is PhP12, 990. That's a huge deal for a great phone like this! 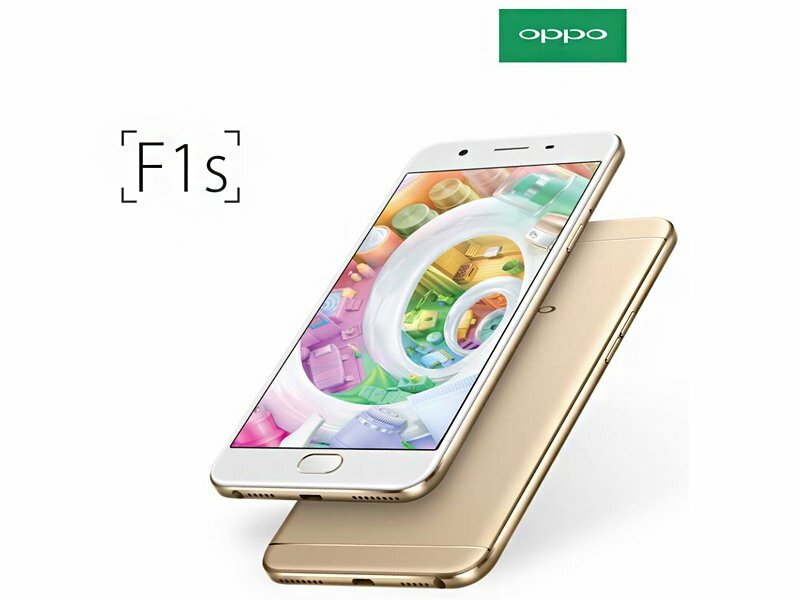 Visit any OPPO Stores today to get a hands on of the new F1S phone.